Fans of electric cars will want to consider the 2018 Chevrolet Bolt EV vs. 2018 Nissan Leaf. When they do they will discover the Bolt EV has a longer all-electric range, better overall efficiency, and more total value. 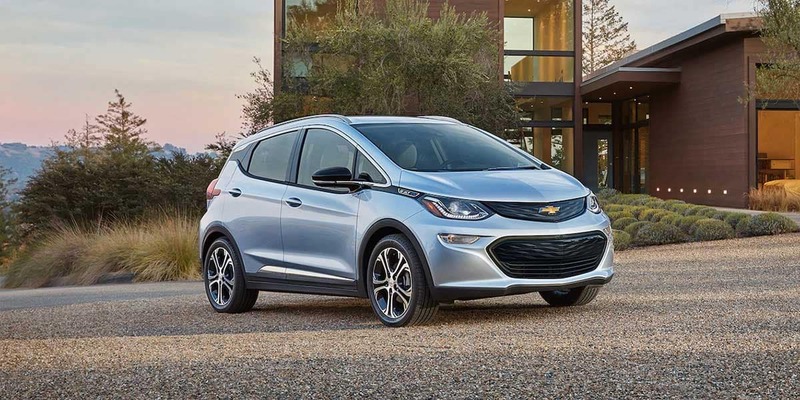 Find your Bolt EV at Nimnicht Chevy in Jacksonville. 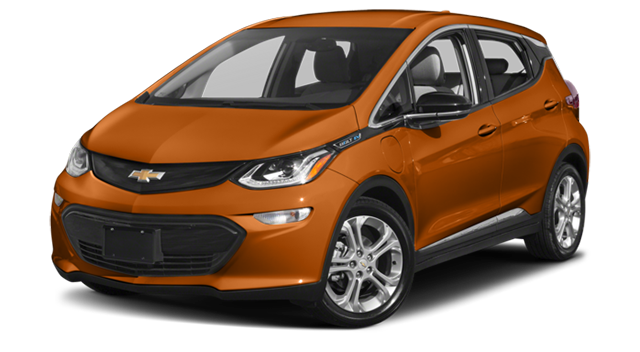 The 2018 Bolt EV lets you travel around Orange Park on all-electric power with a range of 238 miles. 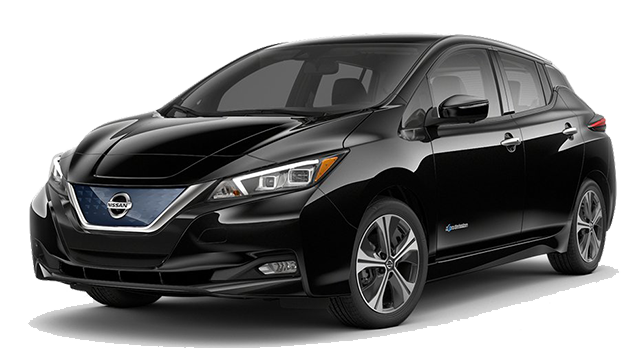 In the 2018 Leaf, that range is restricted to 151 miles. Once the range is reached, you are forced to recharge. Explore Bolt technology with the help of the Chevrolet Connection Center exclusively at Nimnicht Chevrolet.